YAY! This freebie is great for preserving memories! 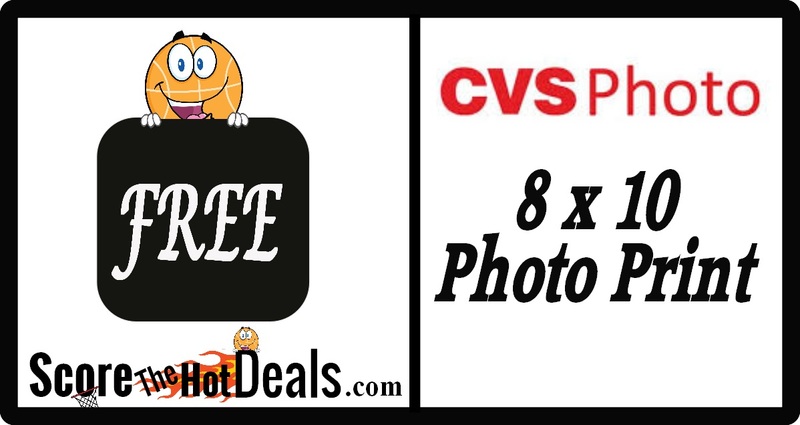 Score a FREE 8×10 Photo Print at CVS Pharmacy through tomorrow (4/23/19) ONLY! 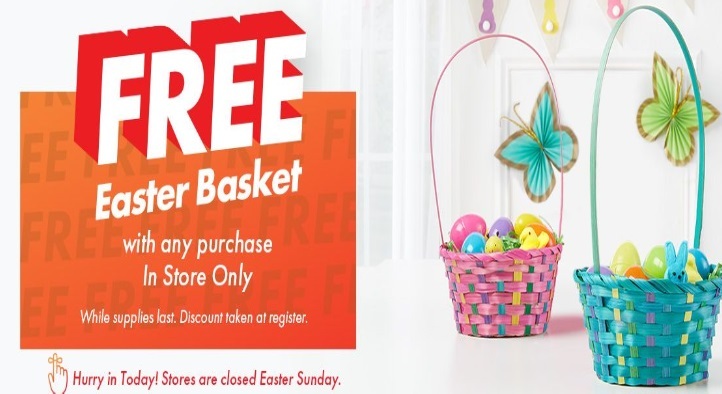 ~TODAY ONLY~ FREE Easter Basket At Party City (in store only w/purchase)! Hop on over TODAY ONLY (4/20/19) and score a completely FREE Easter Basket At Party City with ANY purchase. I’ve seen items at my store as low as 5¢! This is available in store only and it is a great chance to finish up some last minute shopping! 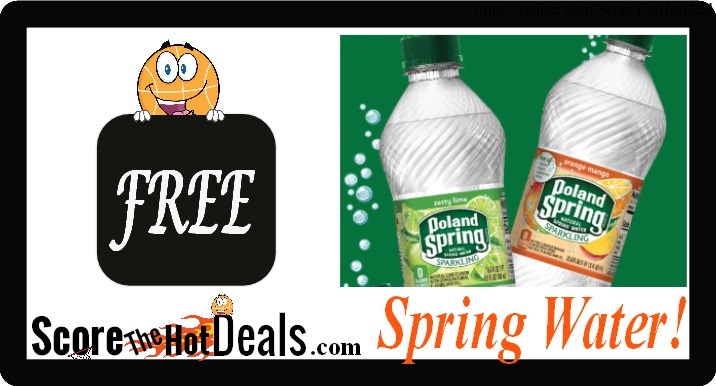 8 Pack Of Spring Water for *F*R*E*E*! YAY! This freebie is great for preserving memories! Score a FREE 8×10 Photo Print at CVS Pharmacy through tomorrow (2/12/19) ONLY! 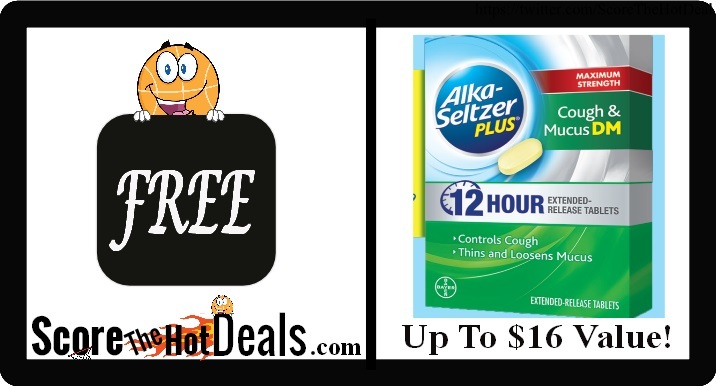 ~FREE~ Alka-Seltzer Plus Product (after rebate)! Hurry on over and get your ~FREE~ Alka-Seltzer Plus Product (after rebate)! 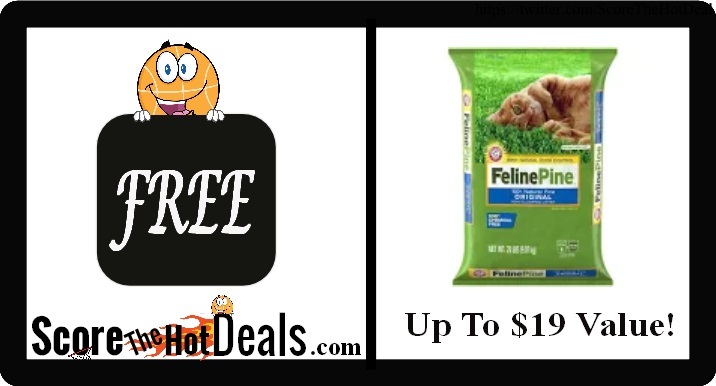 Simply click the “score this deal now” button below to view all of the details! This offer is valid on the purchase of any Alka-Seltzer Plus Maximum Strength Cough & Mucus DM product through February 24th, 2019 up to a $15.99 value! Simply purchase it at your local retailer and submit the upc and receipt by March 10th! Limit 1 per household. 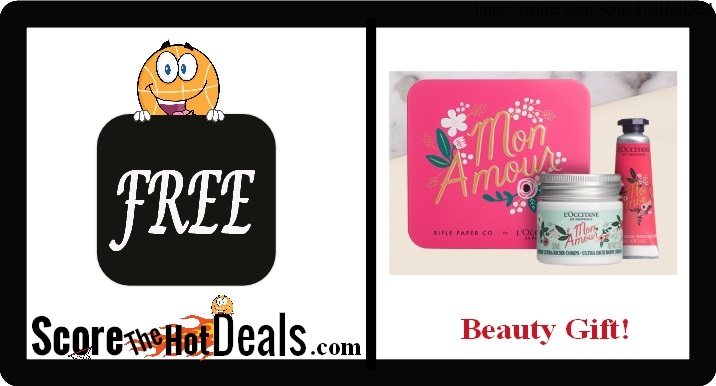 **FREE** Beauty Gift At L’OCCITANE! 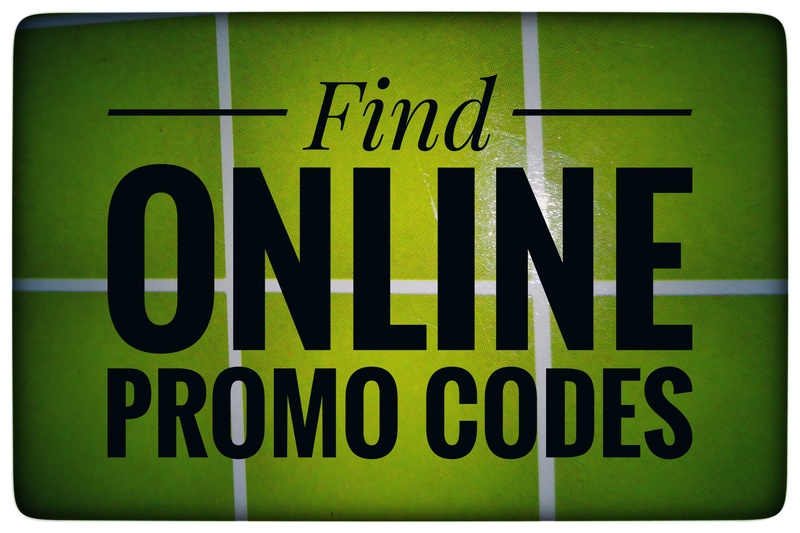 Hurry on over while supplies last and request your **FREE** Beauty Gift At L’OCCITANE! Simply click the “score this deal now” button below and then present the offer page at your nearest store to receive your FREE gifts! Nor purchase necessary in store! If you prefer this offer can be redeemed online with promo code KISS, but you must make a purchase in order to do so. Not sure where your local store is? Use their store finder! Offer link not opening? If you are visiting us from Facebook unfortunately this is a known issue that we have no control over. 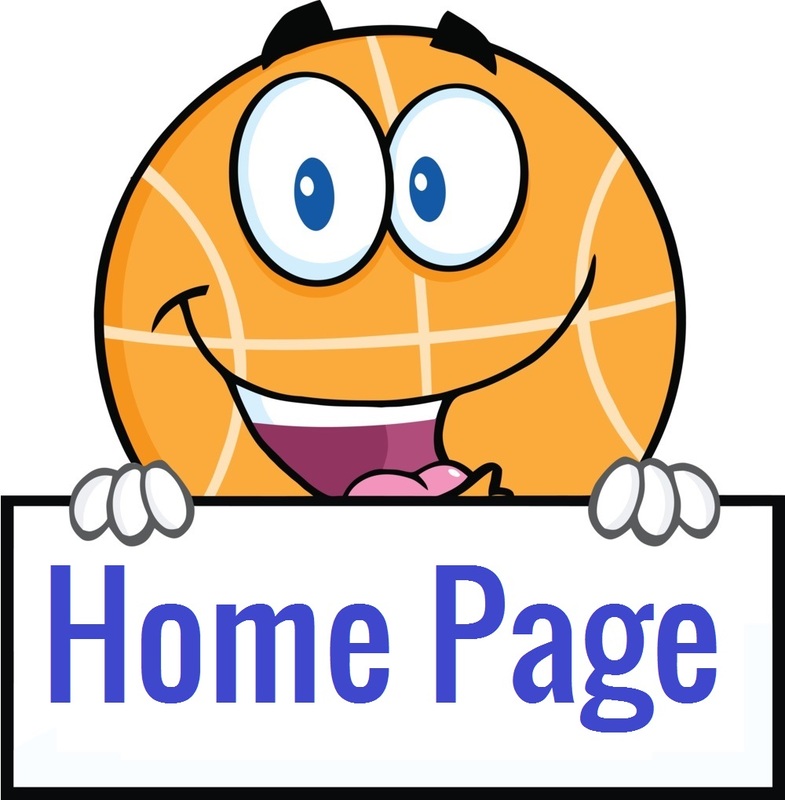 Please reopen this page in your browser to click on the links! 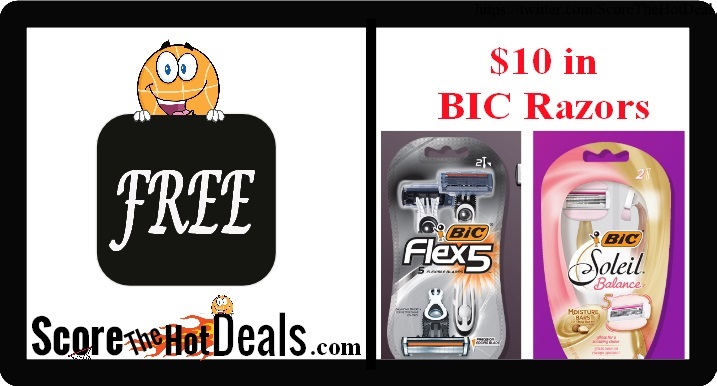 **FREE** BIC Razors – UP TO $10 VALUE (after rebate)! Through 3/9/19 you can score **FREE** BIC Razors – UP TO $10 VALUE (after rebate)! Simply click the “score this deal now” button below to get all of the details! Over 20 razors qualify for this promotion! You can purchase any qualifying BIC razor from your local store, clip the UPC and keep the receipt and then once you submit it you will receive back a check for the full value up to $10 (less coupons and taxes)!